Humans have also played a role in the migration of bumblebees, particularly Buff-tailed Bumblebees. Plants such as tomatoes need pollinators and many farmers buy in bumblebee colonies from producers in places such as Turkey and release them into their polytunnels to do their work. The bees inevitably escape and the introduced Buff-tails spread throughout the native population. This has happened to such an extent in the UK that there is thought to be no truly native Buff-taileds left as they have all been hybridised with the introduced populations. 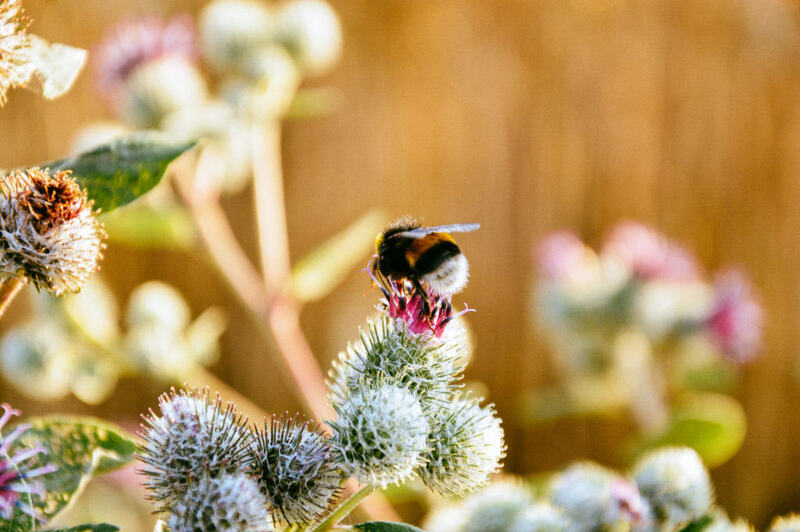 While honeybee viruses and diseases have been thoroughly studied for many years, diseases affecting bumblebees only began to be looked at in the 1990s and so comparatively little is known. What is known is that the artificial migration of many bees is having serious detrimental effects on native populations. 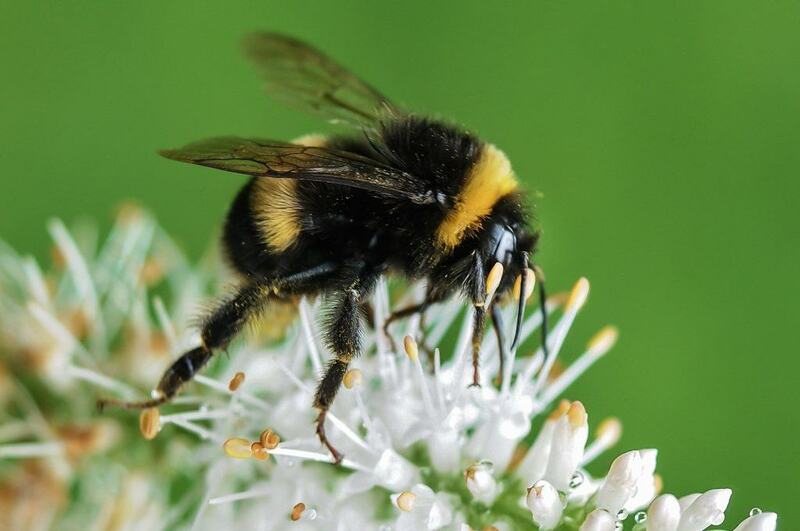 The protozoa Nosema bombi (which reduces the general health and sexual potential of queens) has been spread right across the globe due to poor checking of commercial bumblebee nests. Honeybee diseases such as Deformed Wing Virus have also been found in wild bumblebee populations worldwide. In addition to all these diseases, introducing non-native bumblebees increases the competition for niches within wild populations, decreasing the survival rate of many native bumblebees. To counter this, the only real solution is to embrace our own pollinators and give them all the help they need to survive and flourish. Encouraging and making it economically viable for farmers to use native pollinators in their own countries across the globe is a mighty challenge, but a vital one to stem the tide of globally occurring diseases with the power to decimate local populations, not just bumblebees but other Hymenoptera, other insects, and other Orders, even plants, when insect-borne viruses or other vectors accompany these human introduced migrants.